In the late nineteenth century and early twentieth century, the look and feel of cemeteries in the United States changed dramatically, from utilitarian burial grounds to the serene parklike spaces that we know today. 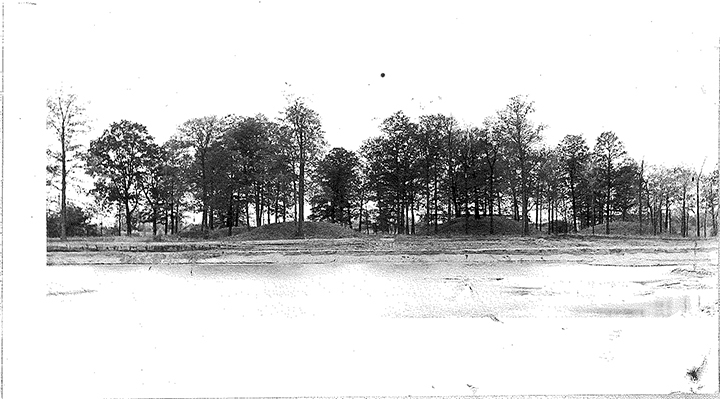 The so-called park cemetery was innovative not only for its distinctive landscape architecture but also because its staff designed, ran, and maintained the cemetery, which led to a very consistent appearance. 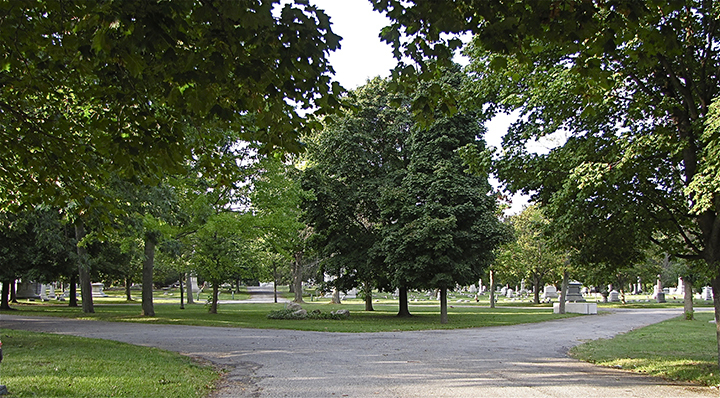 By the mid-1800s, the influence of park cemeteries began to spread from big cities on the East Coast to the Midwest—eventually producing fifteen transitional examples in Grand Rapids, Michigan. 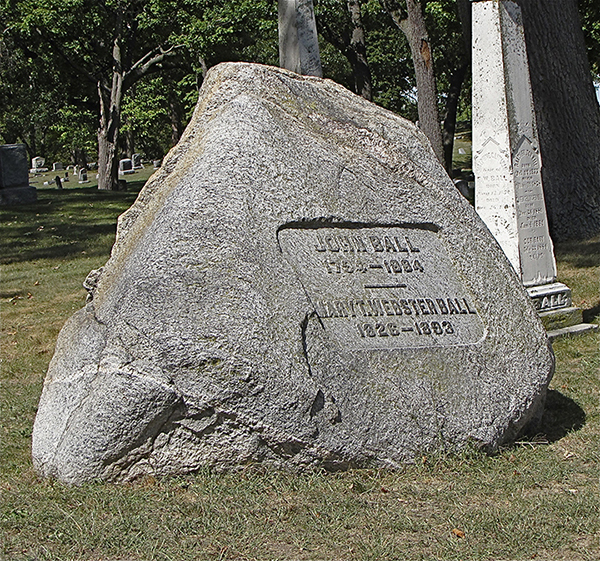 In The Art of Memory: Historic Cemeteries of Grand Rapids, Michigan, Thomas R. Dilley details the history of Grand Rapids’ park cemeteries, finding that their development mimicked national trends and changing cultural beliefs about honoring the dead. 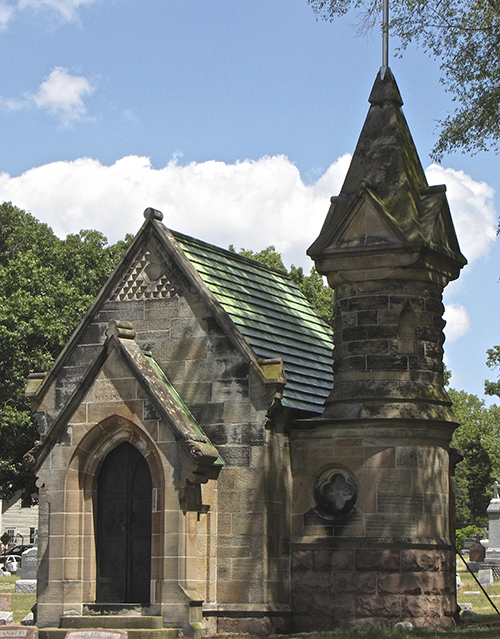 Dilley begins by outlining the history and evolution of cemetery design from its earliest days to the present, including information about key design elements and descriptions of important designers. 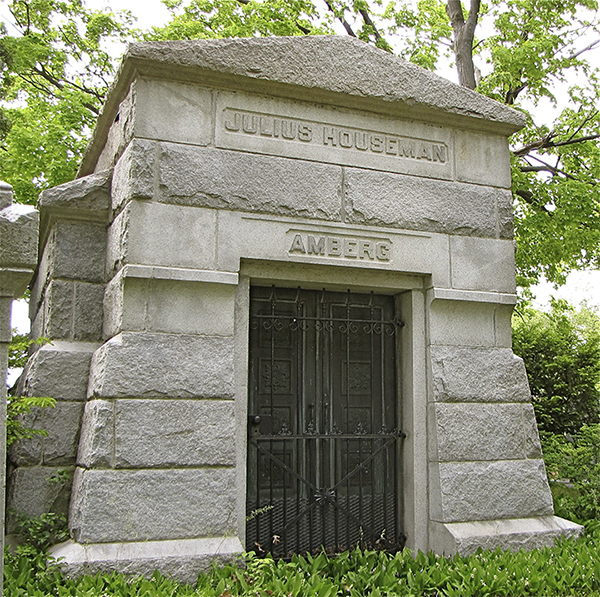 He continues by introducing readers to the fifteen historic cemeteries located in the city of Grand Rapids, detailing their histories, formats, and developmental changes along with more than two hundred photos. 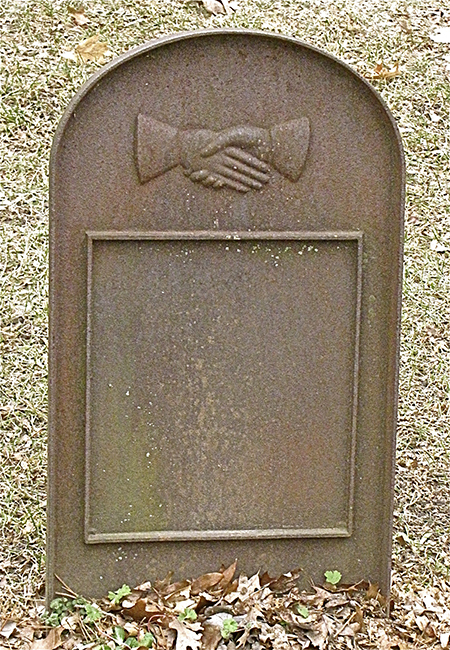 The cemeteries are divided between public and private properties, and are discussed chronologically, according to the dates of their founding. 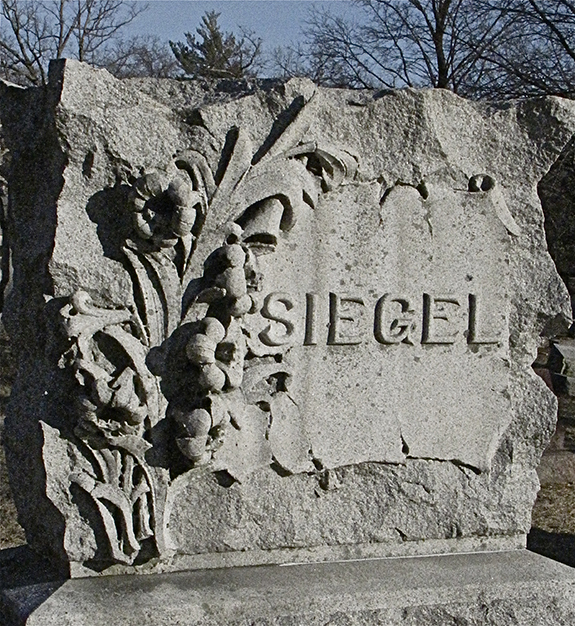 Dilley also considers the artistic and architectural forms that appear in the Grand Rapids cemeteries, including a thorough discussion of the religious and decorative symbols used on markers, the use of sometimes florid epitaphs, and variations in the form, structure, and materials of cemetery markers of the time. A brief section on the future of the cemetery and an extensive list of bibliographic sources and suggestions for further reading round out this informative volume. Readers with roots in Grand Rapids as well as those interested in social and cultural history will enjoy The Art of Memory. 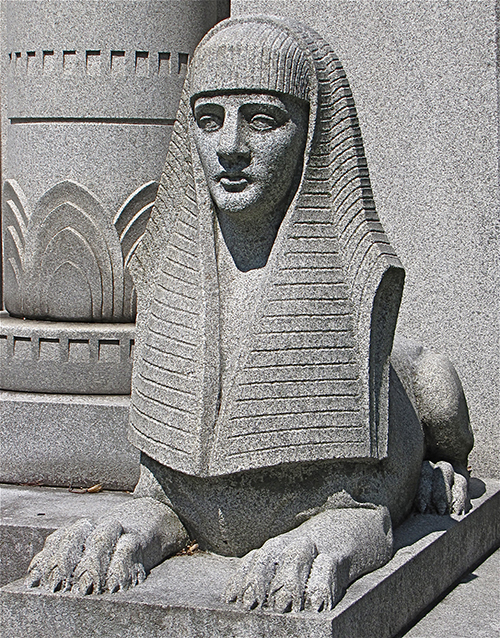 Thomas R. Dilley is a retired attorney and frequent lecturer on cemetery history in Grand Rapids, Michigan. He is the author of several books of local history, and he is a member of the Grand Rapids Historical Commission, trustee of the Grand Rapids Historical Society, past chair of the Grand Rapids Public Library Foundation, and trustee of the Grand Rapids Public Museum Foundation. 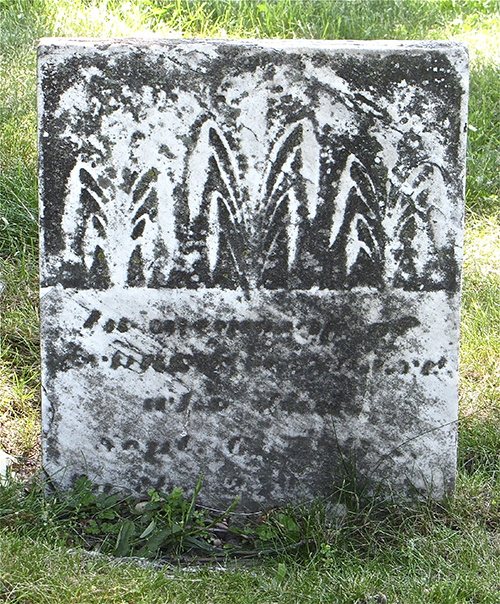 Tom Dilley, in his lifelong work, has been able to delve into the largest and smallest of the graveyards in Grand Rapids. During this trip he gives the reader insight into how and why these burial grounds have come into being, who the citizens are that reside there, and why these places are of such importance. 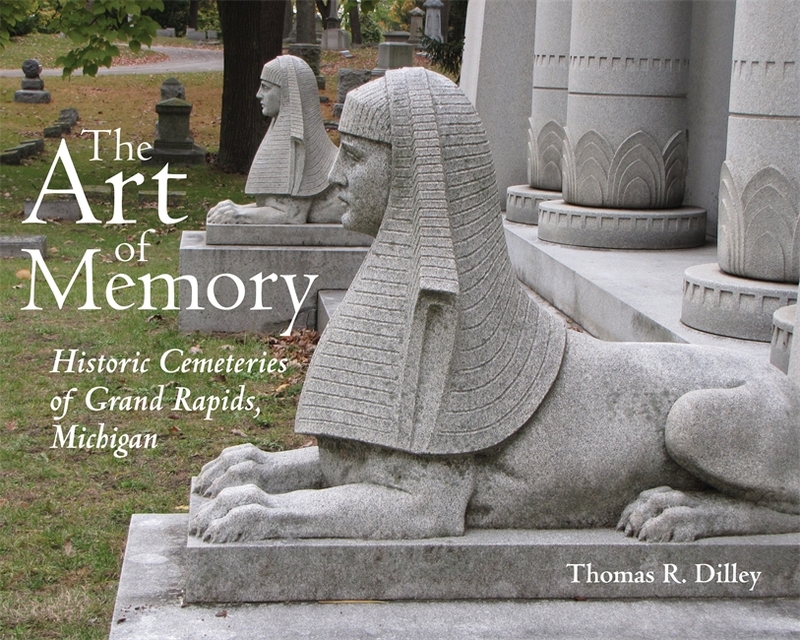 The Art of Memory is a thorough and enjoyable work that is sure to engage any students of cemeteries, Grand Rapids, or regional history. The Art of Memory is the complete package. 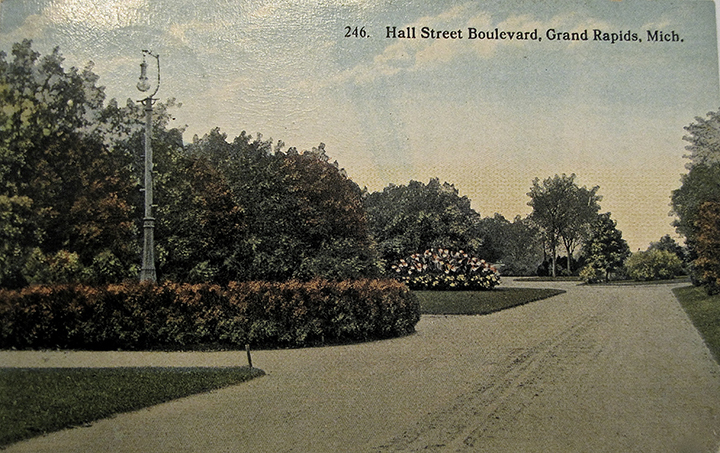 It contains a history of Grand Rapids citizens and a history of cemetery development. The stories told are local, but the understanding of the layout of a cemetery, the thinking of different eras, and the symbolism of the monuments is universal. I have had the pleasure of touring cemeteries with Thomas Dilley. This book captures the passion and depth of knowledge he has for this topic. The Art of Memory explores one midwestern city but explains a cemetery history relevant to the entire Midwest. A walk through any cemetery, whether rural and simple or urban and magnificent, becomes an eye-opening education with Dilley's excellent and detailed examination. 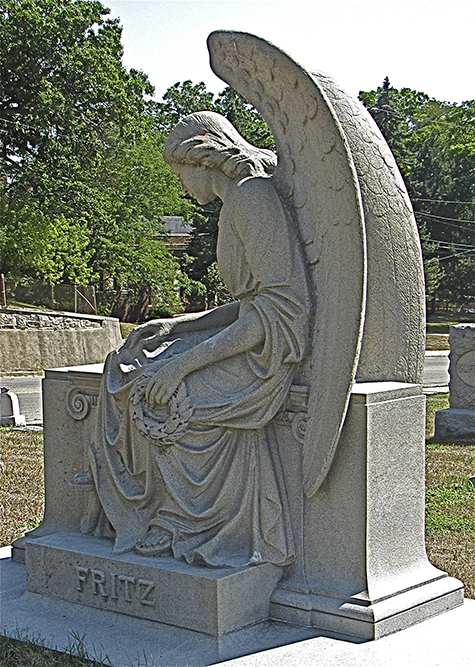 The themes of cemetery art and architecture, accompanied by beautiful color photographs throughout, apply to any cemetery, anywhere in the United States. In my opinion, that alone is worth the price of the book. The Art of Memory is an amazing walk through the cemeteries of Grand Rapids. What lies beneath the beautifully landscaped and sculpted monument-lined rows are stories that speak louder than one can possibly imagine. Dilley’s skill in telling the history of Grand Rapids’ past residents is equal to his remarkable knowledge of them. The voices of those long ago will definitely speak to you in this outstanding book. This important addition to our local history is filled with insights into the ways that the residents of one midwestern city expressed their ideas of death and honoring the dead through landscape, art, and architecture. The beautiful cemeteries here in Grand Rapids of which Dilley writes are the flowering of a very real and necessary human need. If they become merely relics of the past, we will be losing something essential to our humanity.